The Search and Rescue Challenge is finally won! 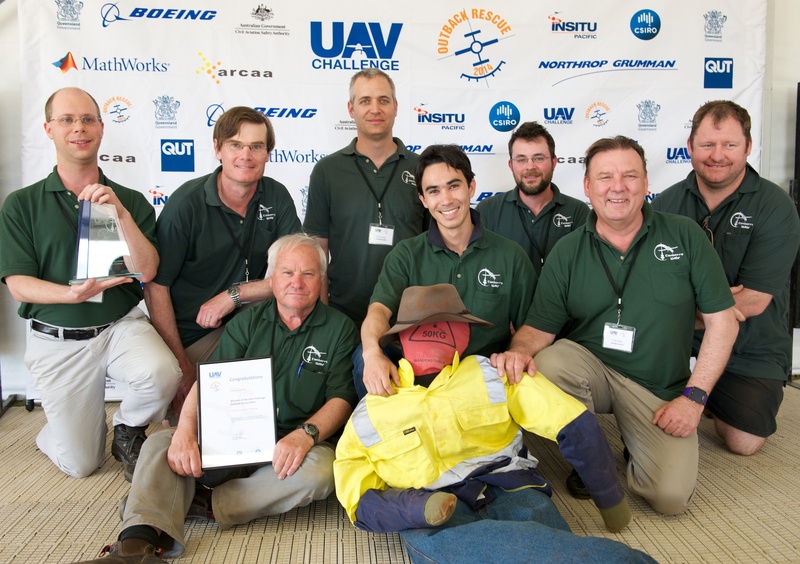 CanberraUAV are the winners of the 2014 UAV Challenge Outback Rescue and were awarded $50,000. As winners they also received the Rod Walker Trophy in memory of UAV Challenge co-founder Prof Rod Walker. Congratulations to the whole CanberraUAV team.